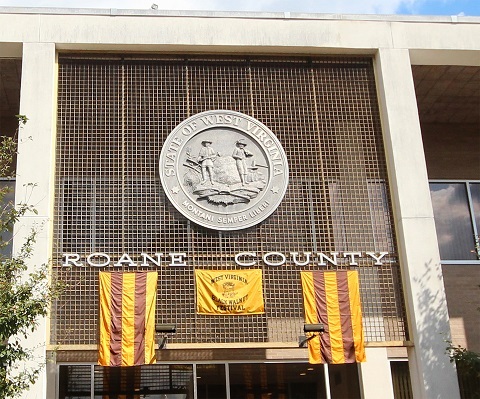 Welcome to the official website for Roane County, WV. Let us know what other information you would like to see on our website ~ Thanks for visiting! View or pay your property taxes online. Click Here! You may now file your Personal Property Assessment Online. Click Here!